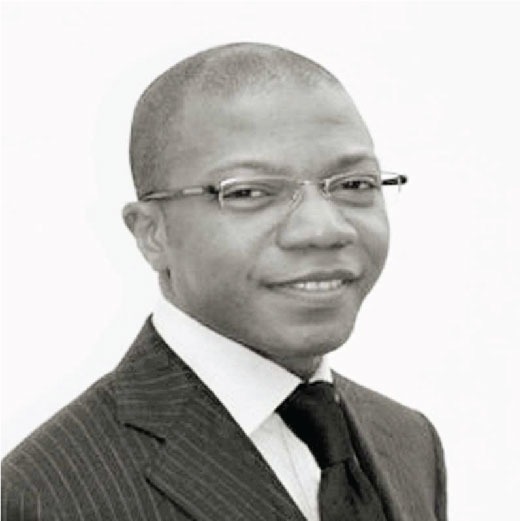 Joel-Eric Missainhoun is a Managing Partner and Executive Director in charge of activities of the AfricSearch office in Abidjan. He also monitors the operations of several offices in francophone African countries. For over fifteen years, Joel-Eric has successfully been involved in projects and activities linked directly to Africa. For 5 years, he was employed as a lawyer (African Tax and Legal issues) at Ernst & Young in Paris. In that position he was involved in providing advisory services to multinationals and assisting several African governments in privatization processes (in conjunction with the World Bank). Joël-Erichas a Master Degree (DESS) in Banking Law, from La Sorbonne University in Paris, and is graduated from the Paris Bar school.